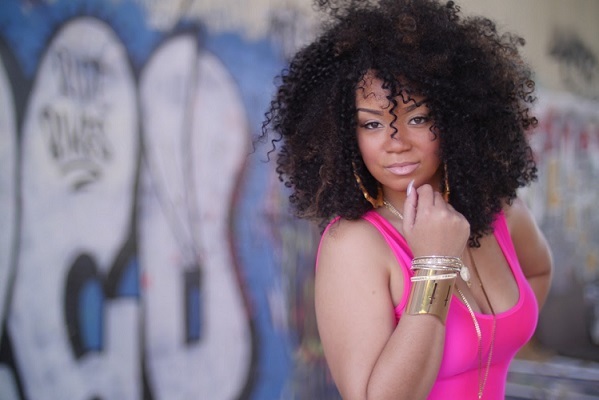 Atlanta based Pop/R&B recording artist, Drea Love began with a gospel background as a young child in McComb, MS. Working hard to set herself apart from the rest of the R&B artist in Atlanta, she incorporates a pop style as well as the newest sound “EDM” which is accompanied by hard hitting lyrics and various features. Her single "Came to Party" debuted on iTunes; and the “Came to Party” video was released and reached over 80K views on VEVO. Drea Love's mixtape entitled “Let it Go” was released on iTunes, and was hosted by V103’s Greg Street. She has made a name for herself by performing in shows around the city of Atlanta at major events such as, Sweet Auburn Festival, Time to Shine Concert Series, Bronner Brothers Hair Show and For Sisters Only just to name a few. She has also opened for major artists such as R.Kelly, Dwele, and Dave Hollister. 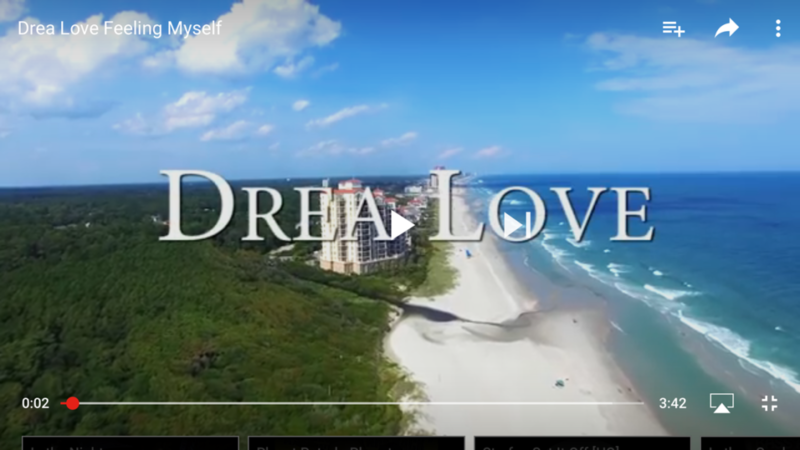 Drea Love's recent release "Feeling Myself" was released in February 2017 and the visual was shot on the sandy beaches of Jamaica. You can see and hear more from Drea Love by following her on social media on the sites listed below.